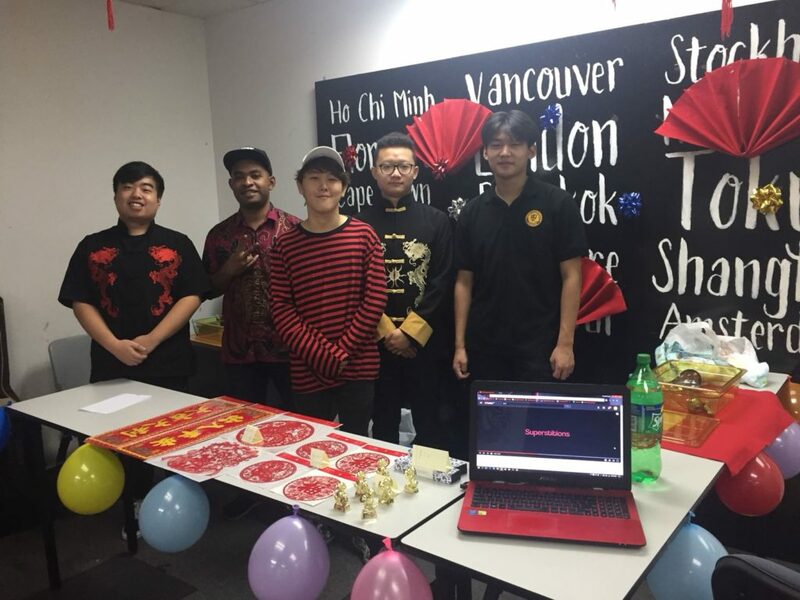 On 26 Jan 2018, Pre CNY FLEA MARKET by students was held at 11th floor at the SDH city campus. As part of their marketing assignment, students were given creativity space to construct, design, and market their own flea booth. 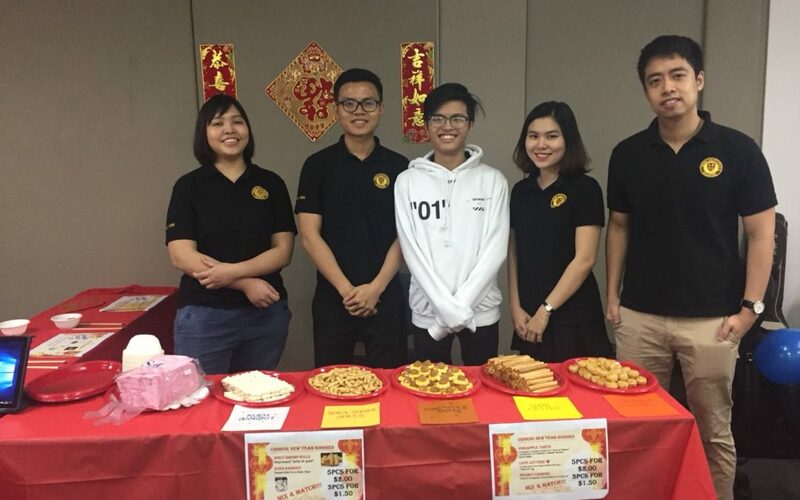 It was full of festivity and exciting vibes as students and staff mingled along the booths. Pineapple tarts, cookies, and many other Chinese New Year goodies and ornaments were sold. We are delighted to announce that all proceeds going to Singapore Children Society. We thank all who came and supported. We hope such out-of-the-classroom activities foster a creative and meaningful experience for students and help spark an entrepreneur interest in them! To view the full album of photos, please go to Facebook!